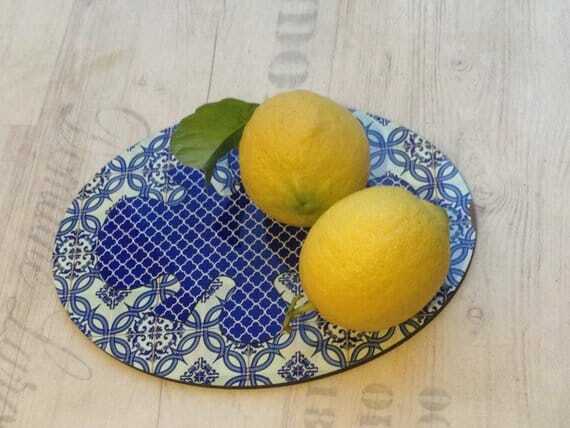 Blue and White Armenian Ceramic Print Textured Trivet. 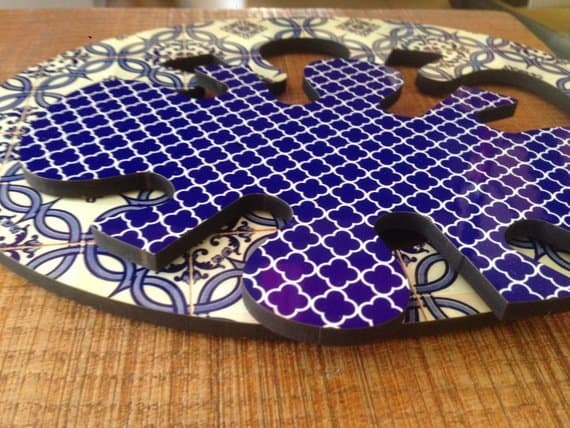 This Trivet is actually 2 Trivets that are combines one inside the other, you can use them separately or together as you wish. Up to 180 Celsius (356 Fahrenheit) Degrees. Blue and White Armenian Ceramic Print Textured Trivet. 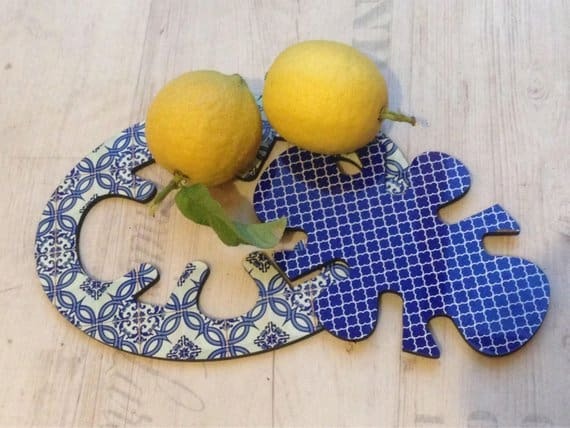 This Trivet is actually 2 Trivets that are combines one inside the other, you can use them separately or together as you wish. Up to 180 Celsius (356 Fahrenheit) Degrees. Made from MDF (wood) in laser cut and sublimation print with my original graphic design and color combination. 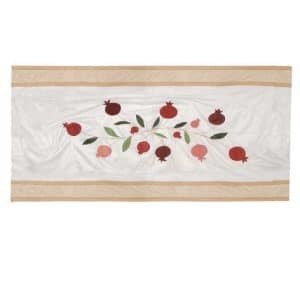 Protects your table surfaces from heat, stains and spillages Care instructions: Wipe clean with a soft damp cloth. 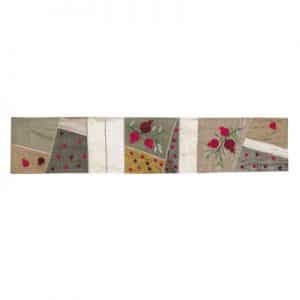 Do not soak or submerge in water Adds a warm and joyful touch to any area.Dimensions: 23 x 17 cm. 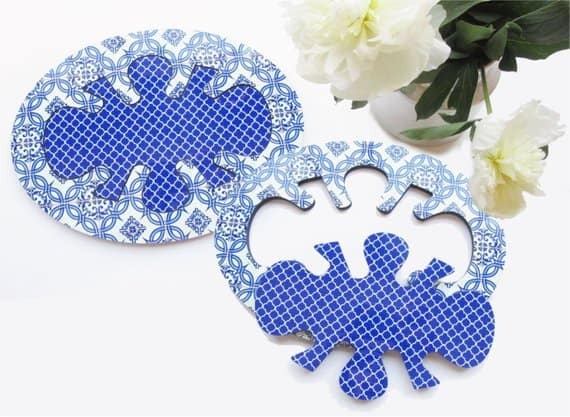 Blue and White Armenian Ceramic Print Textured Trivet. 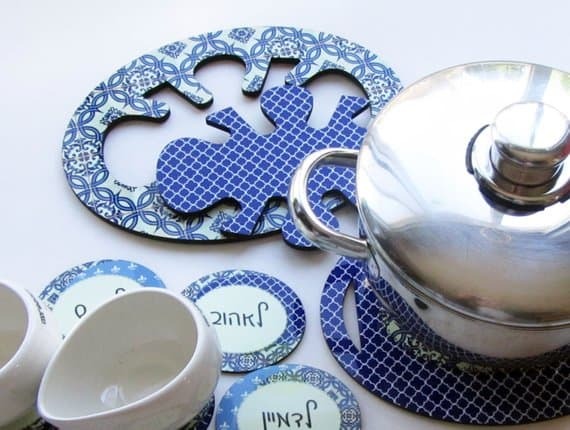 This Trivet is actually 2 Trivets that are combines one inside the other, you can use them separately or together as you wish. Up to 180 Celsius (356 Fahrenheit) Degrees. 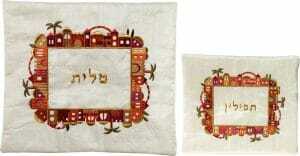 Adds a warm and joyful touch to any area.Dimensions: 23 x 17 cm.